Punctuation and capitalization correction in message text to Raffle 3, Level 1 (pup_land/raffle/raffle3_u1) in Pup Land. No functional changes. Update sign text with wording clarification and direction correction (signed used left for both - should be right for one) to Raffle 2, Level 3 (pup_land/raffle/raffle2_u3) in Pup Land. No functional changes. Grammar change (has been received -> has been recognized) in message text to Raffle 2, Level 2a (pup_land/raffle/raffle2_u2_a) in Pup Land. No functional changes. Grammar change (Be aware -> Beware and use caution) in message text to Raffle 1, Level 3 (pup_land/raffle/raffle1_u3) in Pup Land. No functional changes. 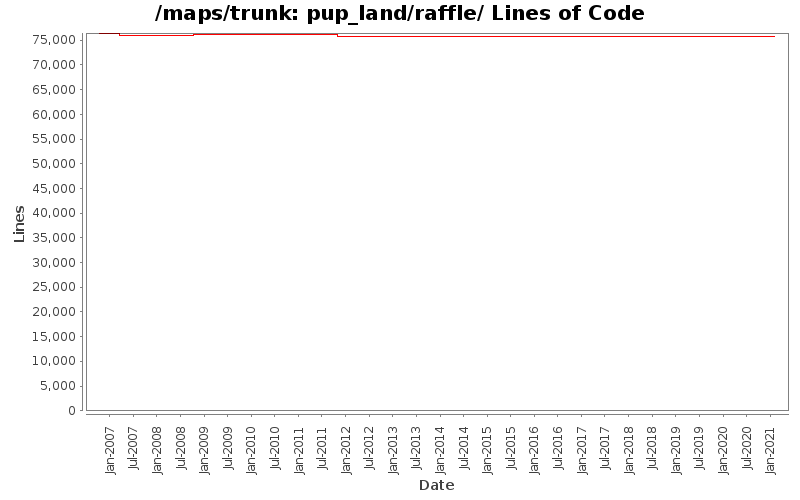 Update syntax to Pup Land reference (was Pupland) in message text to Raffle 2, Level 3a (pup_land/raffle/raffle2_u3a). No functional changes. Typo correction (raffledungeon -> raffle dungeon) in message text to Raffle 3, Entrance (pup_land/raffle/raffle3) in Pup Land. Typo correction (retreive -> retrieve) in message text to Raffle 2 (pup_land/raffle/raffle2) and Raffle 3 (pup_land/raffle/raffle3) in Pup Land. Punctuation and capitalization corrections in message text to Raffle 3, Level 1 (pup_land/raffle/raffle3_u1) in Pup Land. Removed forced line breaks and word spacing corrections in message text to Raffle 3, Entrance (pup_land/raffle/raffle3) in Pup Land. Context correction (Congratulation -> Congratulations) in message text to Raffle 2, Level 4 (pup_land/raffle/raffle2_u4) in Pup Land. Word spacing corrections in message text to Raffle 2, Level 3a (pup_land/raffle/raffle2_u3a) in Pup Land. Punctuation and word spacing corrections in message text to Raffle 2, Level 3 (pup_land/raffle/raffle2_u3) in Pup Land. Capitalization, punctuation and Word spacing corrections in message text to Raffle 2, Level 2a (pup_land/raffle/raffle2_u2_a) in Pup Land. Word spacing corrections in message text to Raffle 2, Level 1 (pup_land/raffle/raffle2_u1) in Pup Land. Word spacing correction in message text to Raffle 2, Entrance (pup_land/raffle/raffle2) in Pup Land. Removed line breaks in message text to Raffle 2, Level 4 in Pup Land. Removed line breaks in message text to Raffle 2, Level 3a in Pup Land. Remove duplicate line of instruction text to Raffle 2, Level 3 in Pup Land. Removed line breaks in message text to Raffle 2, Level 3 in Pup Land. Removed line breaks in message text to Raffle 2, Level 2a in Pup Land. Removed line breaks in message text to Raffle 2, Level 1 in Pup Land. Removed line breaks in message text to Raffle 2, Entrance in Pup Land. Replaced some of the blocked archetypes with solid stone (cave wall) in Pupland Raffle 2, Level 3. Cosmetic change only, no functional changes. Add an emergency exit to the first Raffle floor, to let people escape after a map reset.